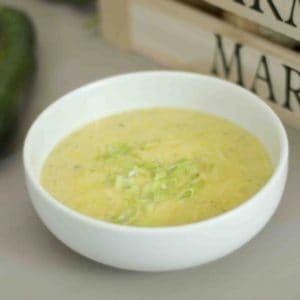 Are you looking for a good way to use up the excess courgettes from your garden this Zucchini Soup recipes the one for you! Have you run out of recipe ideas for this lovely vegetable that grows in gluts. 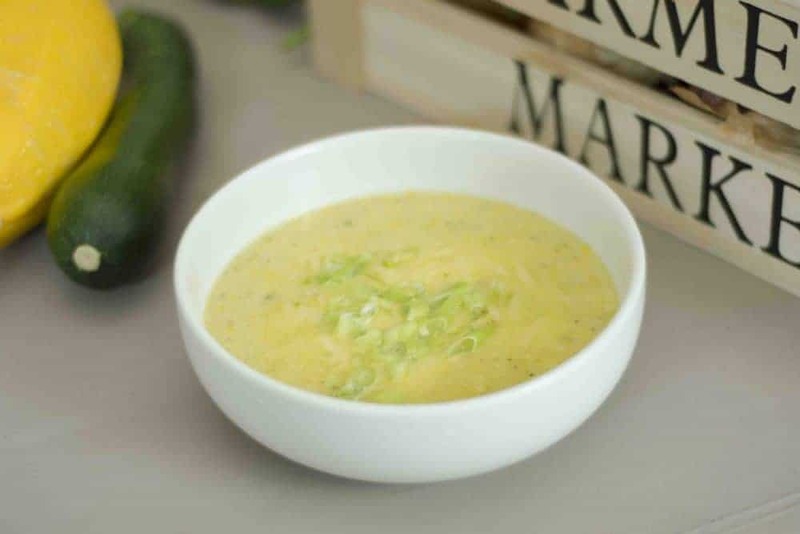 Look no further, this Courgette (Zucchini) and Cheese Soup will have then used up in no time and it is such a tasty fulfilling lunch for the family. 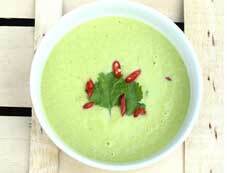 Full of nutrients and surprisingly filling, this Courgette and Cheese Soup is guaranteed to be a hit. 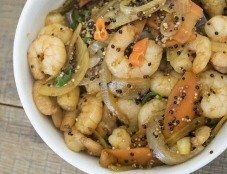 It is a good way of getting loads of veggies into the kids….and the husband too. If you are looking for other sneaky ways to get your family to eat more vegetables without them realising they are in there and using up spare courgettes, check out our Courgette Pancake recipe. Have you every considered starting a food blog? Or any other blog for that matter? 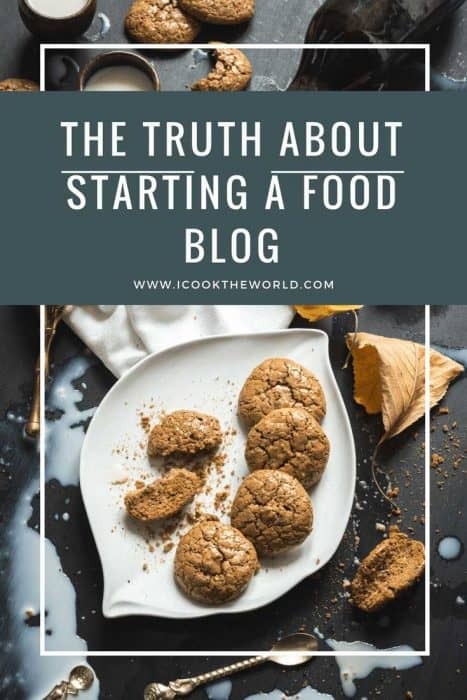 Why not check out my latest Blogging Article – The Truth About Starting a food Blog. It will set you straight on all the things you need to consider. 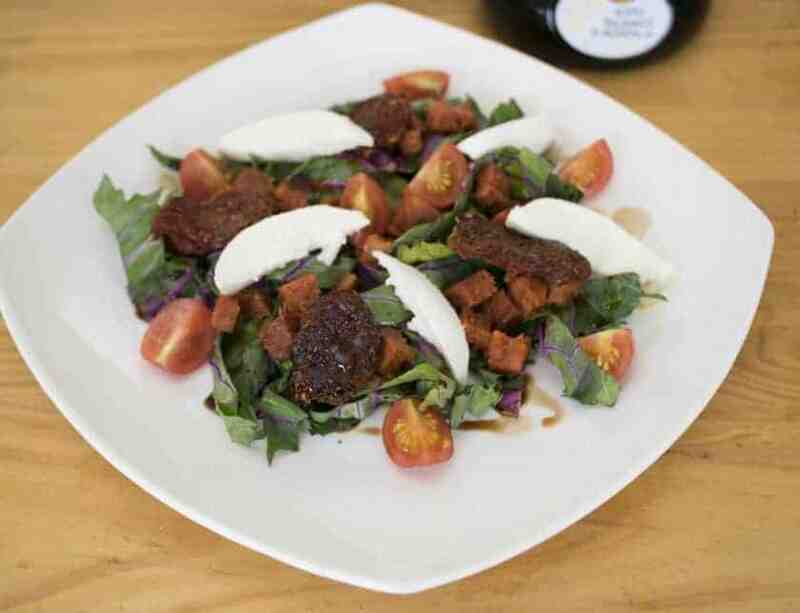 If you have enjoyed making this recipe why not check out some of our other Spanish Recipes. Or, follow us on Facebook or Twitter to see all our new recipes.